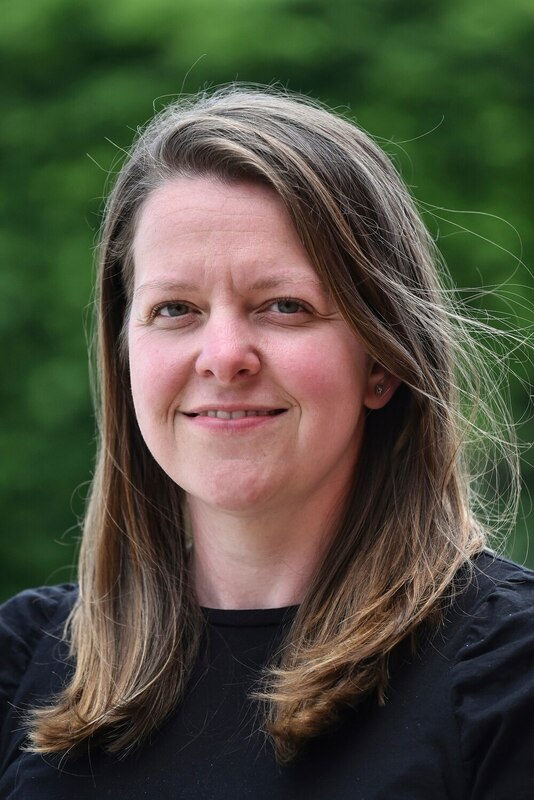 Victoria Lawson, the commercial director of Pave Aways, will visit one school a month to talk about her career to date, skills and opportunities for youngsters within the sector. During the sessions Victoria will champion the role of women within the construction industry in an effort to attract more females into the field. She will act as a role model and mentor for those wishing to pursue a career in construction, surveying, architecture, design and project management. Victoria is one of a small number of women to hold a senior role within the construction sector in the county. Schools in the Newport and Market Drayton area that are interested in a visit from Victoria can contact Pave Aways on 01691 682111 or email info@paveaways.co.uk.